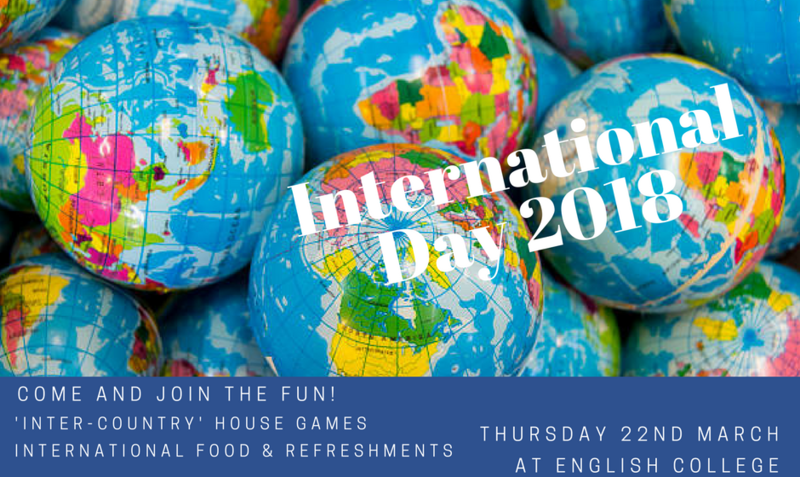 Come and join us on Thursday 22nd March for an exciting day filled with games Come and join us on Thursday 22nd March for an exciting day filled with games and international foods and refreshments! By Luther john Leave a Comment on Athletes Assemble! Our athletes were up early again this morning, training on the field! 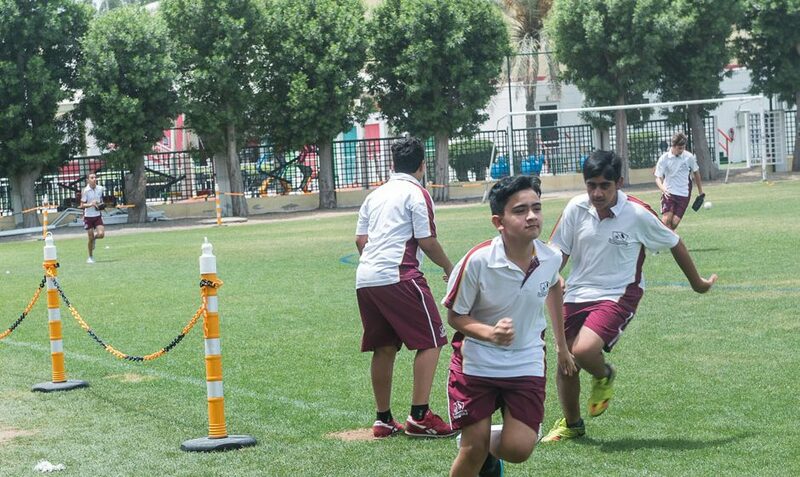 Don’t forget to come for morning training Our athletes were up early again this morning, training on the field! Don’t forget to come for morning training on a Sunday and a Thursday. It’s a great way to start your learning day.